Foundation Vice President Charlie Inot, who served in Special Forces, lays a wreath at the monument honoring the U.S. Army Special Forces Regiment. buried at Miramar National Cemetery. 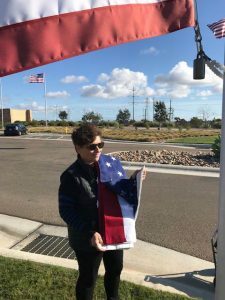 (Nov. 11, 2018) A bright orange sun was setting above Miramar National Cemetery as an audience of some 150 veterans, active duty military and family members gathered to honor those who fought and died in World War I. Dozens of others walked among the cemetery’s 16,000 headstones, placing flags or flowers on the graves of loved ones. 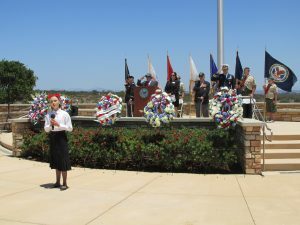 Veterans, active duty service members, and members of the public are invited to attend a commemorative service at 3:30 p.m., on Veterans’ Day, Sunday, Nov. 11, at Miramar National Cemetery. Retired Air Force Brig. Gen. Robert L. Cardenas of San Diego will be the guest speaker. 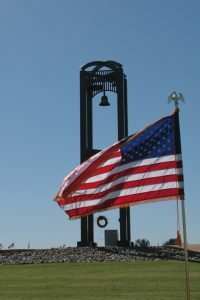 The site of the service is adjacent to the Veterans Tribute Tower & Carillon on the north side of the cemetery. Limited parking on cemetery grounds. 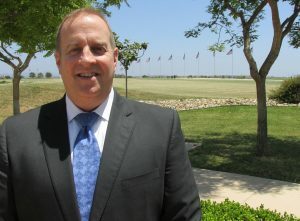 Richard J. Davidson, Jr., is the newest member of the Support Foundation board of directors. 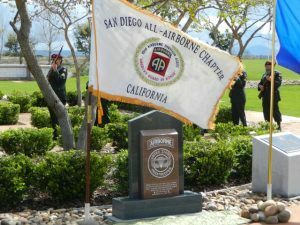 The rainy weather, March 17, didn’t keep some 70 veterans and members of the public from attending the dedication of a monument at Miramar National Cemetery honoring members of the Armed Forces who have earned the Parachutist Badge – Silver Wings – of the American paratrooper. A fresh wind opened the Airborne flag to full view as the honor guard prepares to fire a rifle salute.